Mark your calendar for Wednesday, September 9 and the venue will probably be San Francisco”s Yerba Buena Center. Tim Cook will kick off the company”s Fall Apple Event at 10am sharpish. 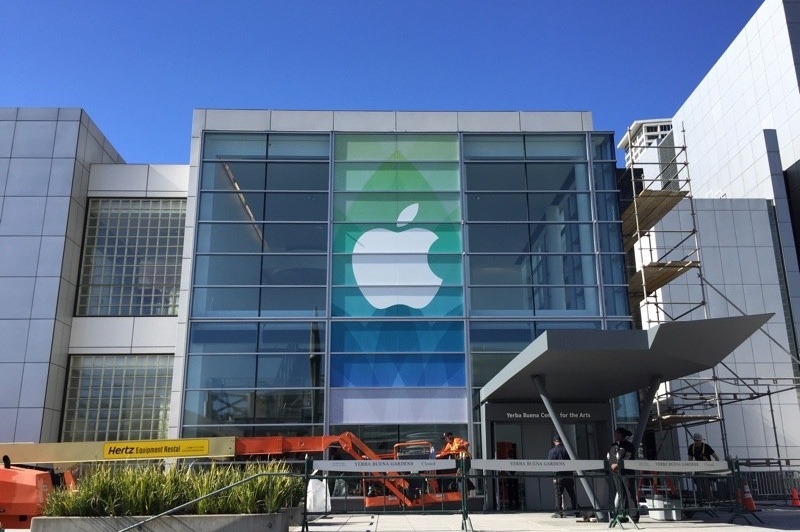 Expect news, big news about the iPhone 6s, iPad mini 4 and an all-new Apple TV. When it comes to Apple rumorology, there are two big names — KGI Securities analyst Ming-chi Kuo and BuzzFeed journo John Paczkowski. Today”s Apple Event rumor comes via the latter. Sources familiar with Apple’s plans [say] the company intends to hold a special event the week of Sept. 7, with Wednesday the 9th being the most likely date. Sept. 9 is the same day on which Apple held this event last year. Tim Cook”s Cupertino crew generally hold two Fall Apple Events. The first in September being focussed on all things iOS. The second, where we”re expecting updated iMacs, lands in October and focuses on the company”s Mac product line. At the September 9, Apple Event it”s widely believed that Apple will introduce the iPhone 6s, iPhone 6s Plus, iPad mini 4, perhaps the iPad Air 3 and without a doubt iOS 9. Generally speaking, new devices ship nine or 10 days after the event with the year”s iOS updated arriving several days before that. For what it”s worth, Apple prognosticator Ming-chi Kuo has said that the iPhone 6s has online casino started rolling off production lines in China. Apple originally intended to introduce its 2015 Apple TV update at their June Worldwide Developers Conference The company could not, however, pull together content deals in time. It is now believed the new Apple TV will arrive sans streaming content. The 2015 Apple TV is expected to be powered by an eminently capable A8 chip (used in the iPhone 6), more local storage, a new pressure-sensitive Force Touch remote and, after many years of waiting, an App Store! If true, games are finally coming to Apple”s set top! That said, BuzzFeed”s Paczkowski cautions that, with still a month to go, the Apple TV could get cut. Further, he cautions that the long-rumored iPad Pro probably won”t be revealed at the September 9 Apple Event. Like what your reading about the Fall iOS Apple Event?